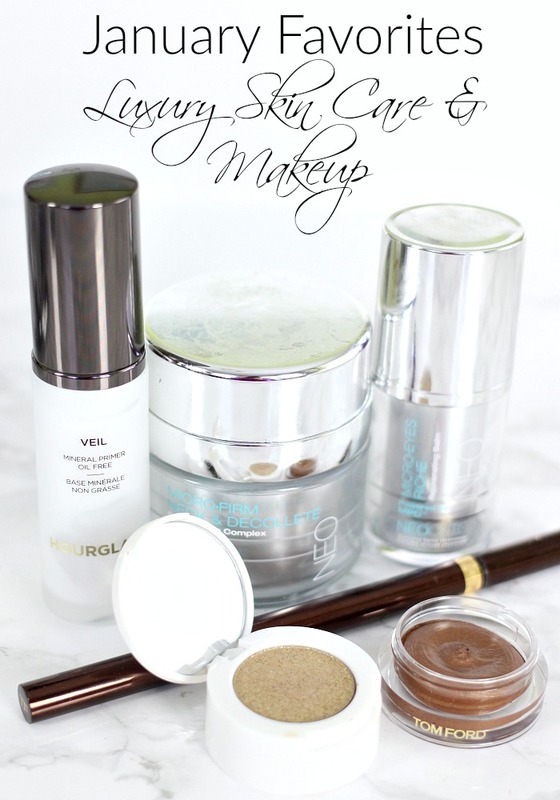 This month seemed to be all about luxury skin care and makeup. Hopefully my monthly favorites won’t always be so pricy, but I want to recommend the things that I truly am currently loving… and hating…. NeoCutis Products are available through physicians but here is their website so you can check them out and find a skincare provider. And be sure to check out FullFill at Sephora. 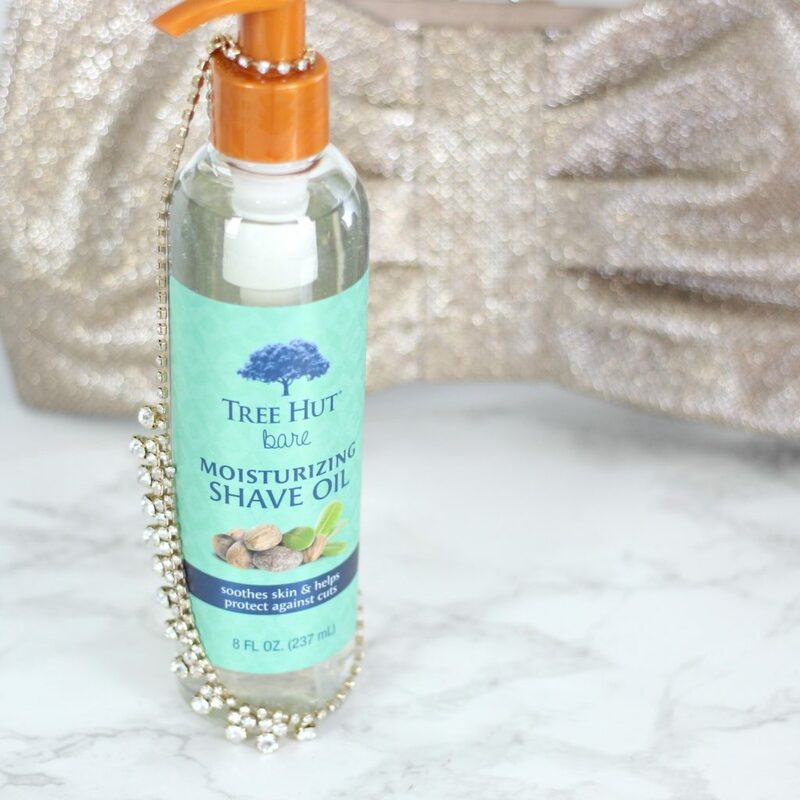 What are your current favorites for makeup, beauty, skin care, and hair products? After testing Pore Minimizing Primers, I decided I wanted to get more of a glow.. 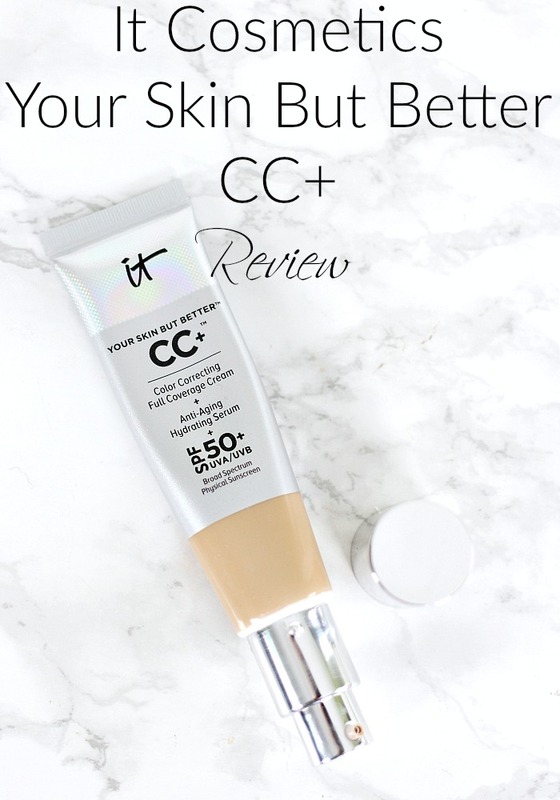 So I tested Illuminators & Illuminating Primers… basically any liquid highlighter that I could apply under or mixed in with my foundation for glowing skin…. 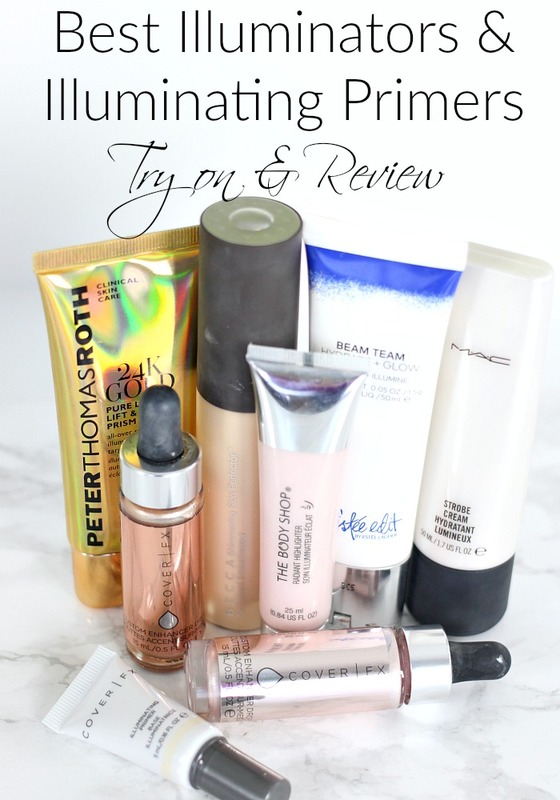 I tested a different Illuminator or Illuminating primer each day. 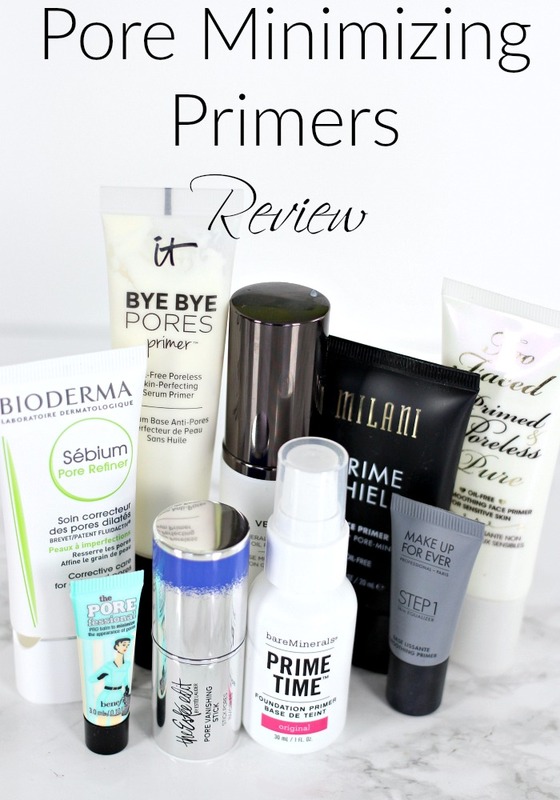 I added a separate primer for those that were just liquid highlighters. I’m giving you a side by side comparison so you can see which ones are worth your money and which ones aren’t. Here is my review, and the ones that made my A list and D list…. 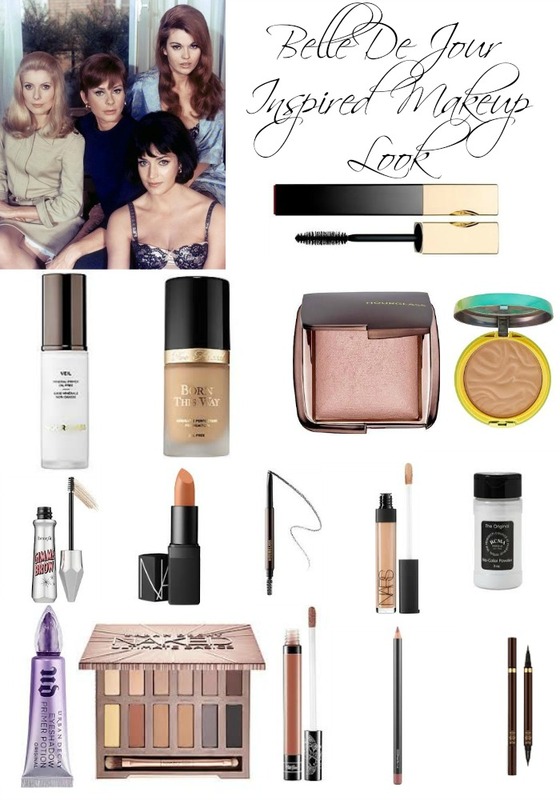 Do you have a favorite Illuminator or Illuminating Primer? 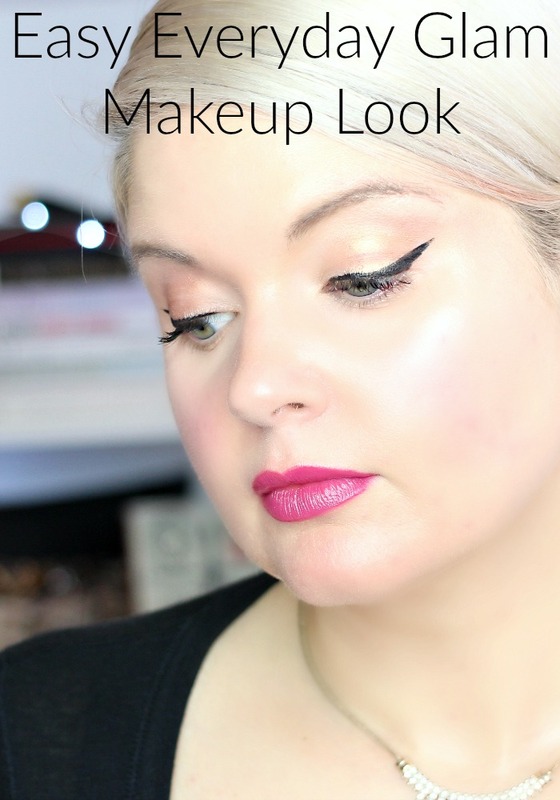 If you’d like to see how I did my makeup for the Intro/Outro of this video then check out my Belle De Jour Inspired Makeup Look. Like many other people, my teen years were.. well, let’s just say awkward. I suffered from acne, and even though I realize now that most other teens were also, at the time it felt like it was just happening to me. While teens nowadays have more access than ever to department stores and beauty shops, back then the drugstore was the place to find your skin care. Neutrogena has always been a skin care brand name that I associate with being a big help during my acne years. But now I’m getting older and my skin concerns are different. 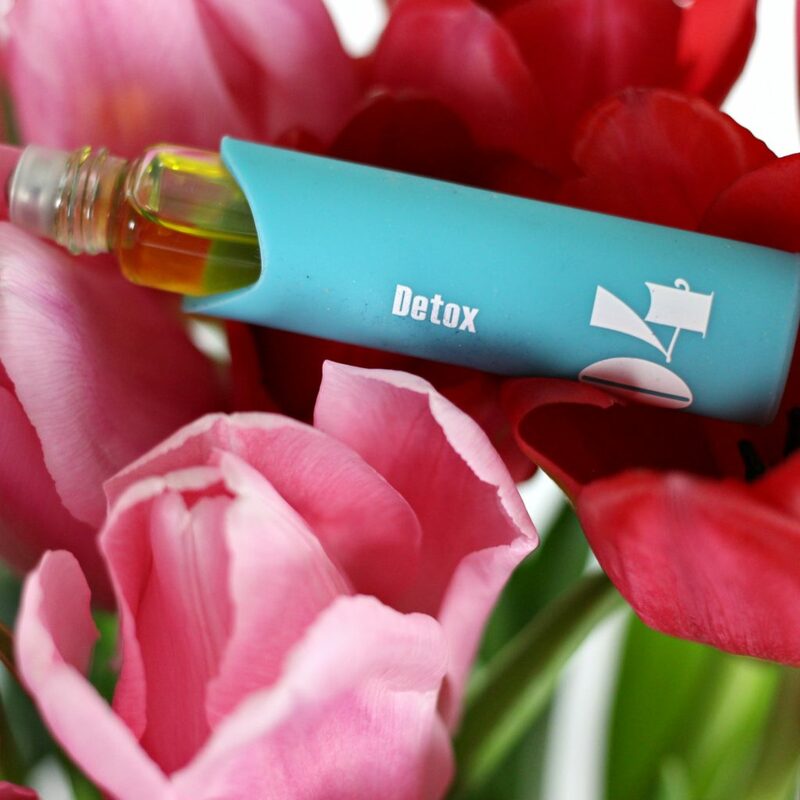 Okay, I do still get acne, but I also want my skin to stay firm and I want to prevent those dreaded wrinkles. 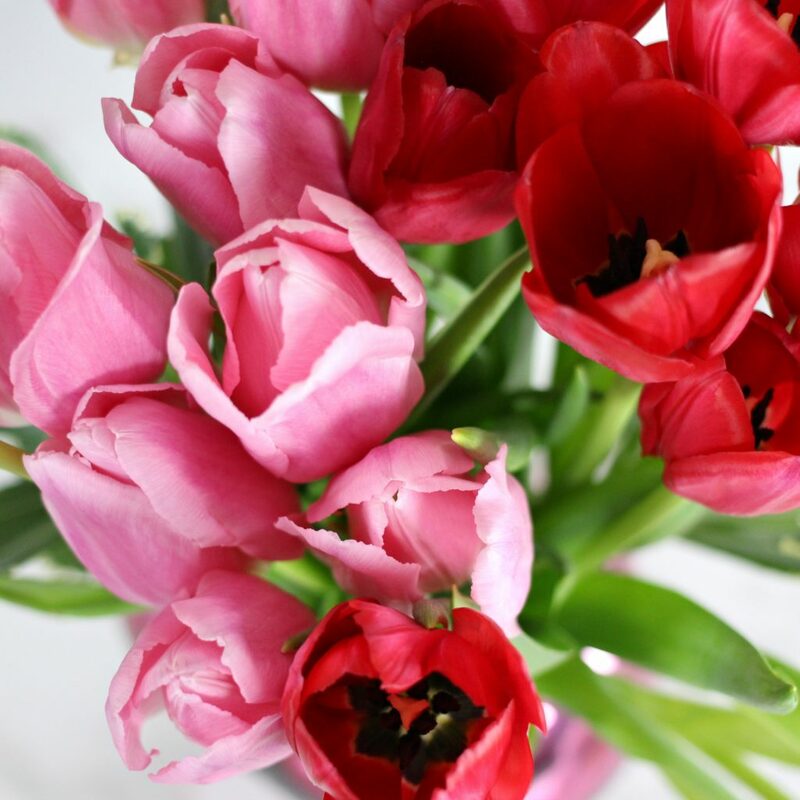 Enter a new favorite from a trusted friend…. 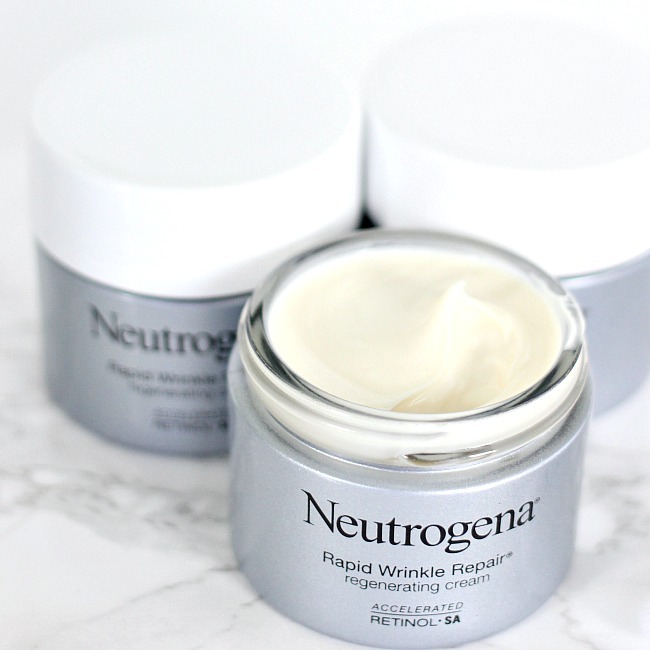 Neutrogena has just introduced their Rapid Wrinkle Repair Regenerating Cream. 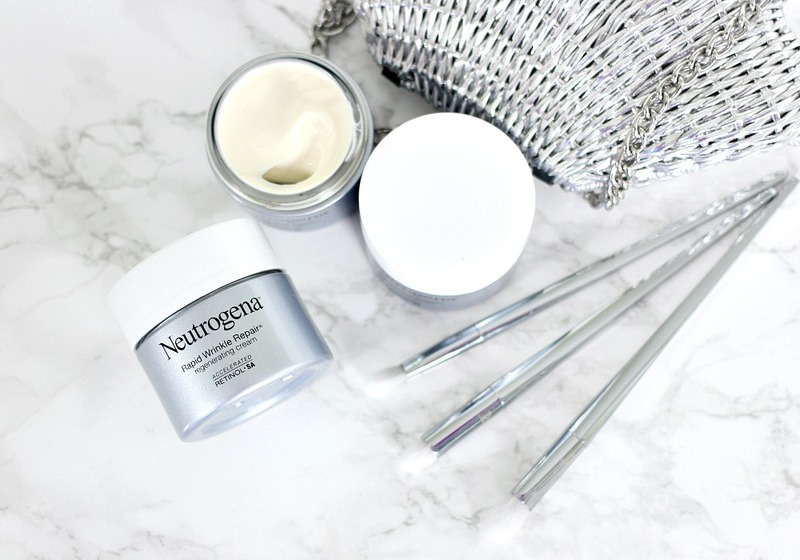 With it’s sleek packaging, this retinol product is designed to leave skin fresh, nourished, and plumped. 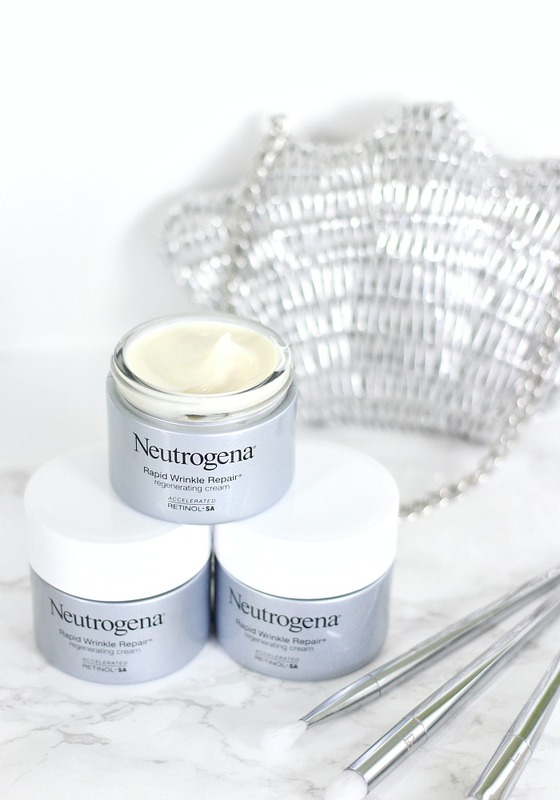 Neutrogena designed this cream for people of all skin types, even those who have never used a retinol before. 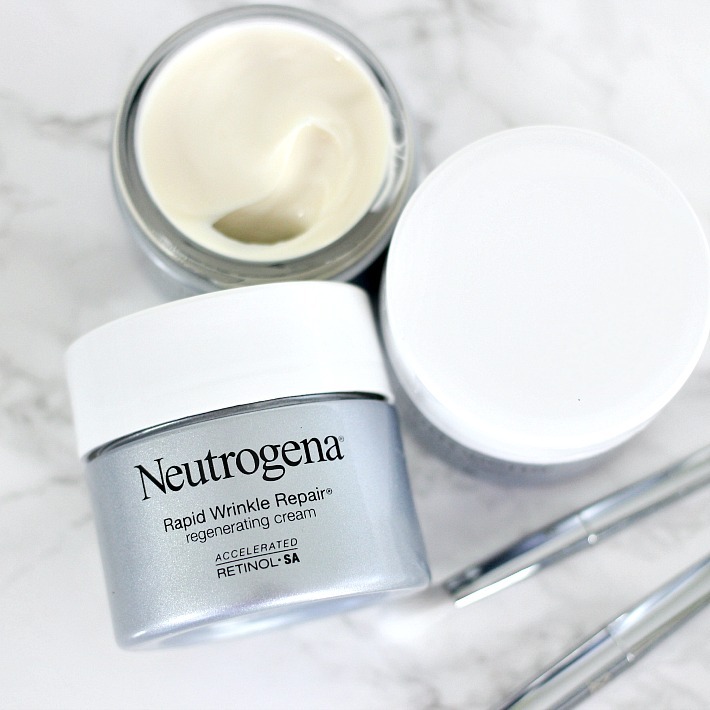 The Neutrogena Rapid Wrinkle Repair Regenerating Cream is designed so that you will see results in as little as one week. 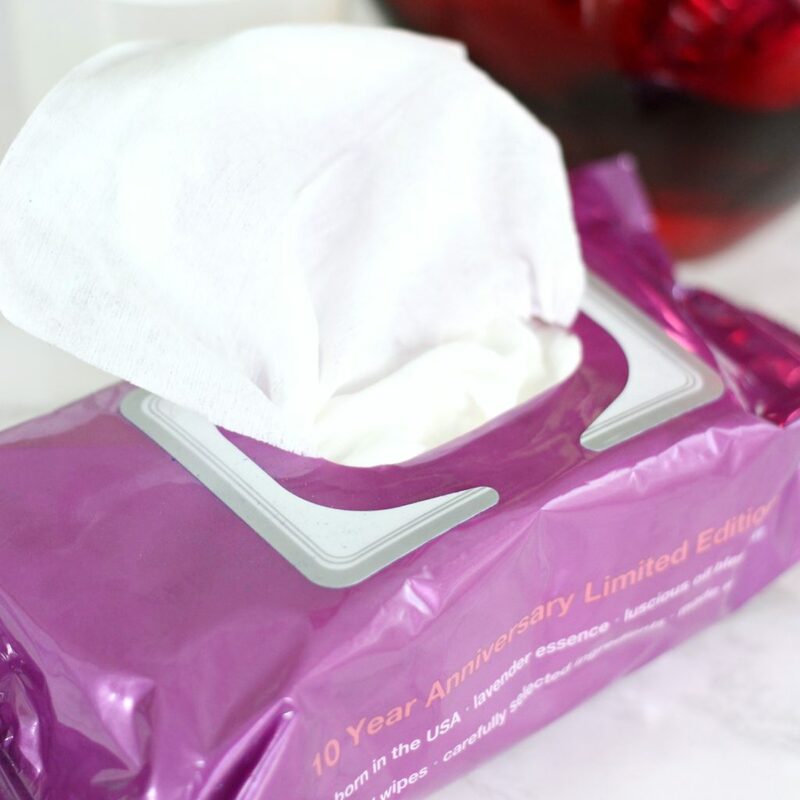 So you’ll be feeling like a teenage again in no time…. hopefully without the awkwardness! This post is sponsored by Collectively. All opinions are my own. All products mentions were purchased by me unless noted with an asterisk (*). This post may contain affiliate links, that means that if you purchase any of these products, I receive compensation, through no extra charge to you. That income will go towards making ES even better. It seems like glitter is everywhere lately. It’s showing up in nail polish, eye makeup, and especially lips. I’ve been a little hesitant to try the glitter lip trend, but I found a very affordable brand and decided to give it a try. 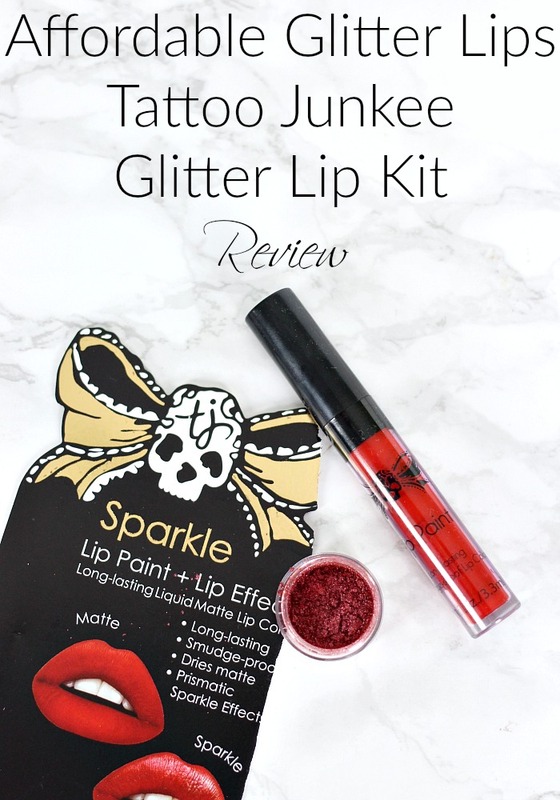 So I’m bringing you a Tattoo Junkee Glitter Lip Kit Review…..
Update: I wore this lip kit to a holiday party after this review and it still held up all night! I’m excited to try the liquid lipstick alone because I love the color by itself! Have you tried the Tattoo Junkee Lip Kit or any of their other products? Would you wear Glitter Lips for a night out? If you have any other glitter lip product suggestions that you love or would like me to try please let me know! 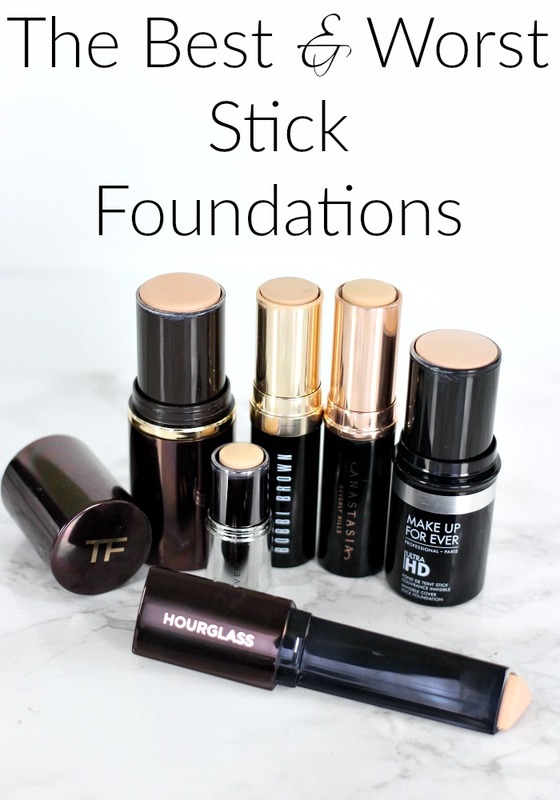 I also have reviews of my brighteners here, concealers here, neutralizers, primers, powders, setting sprays, foundation brushes, blushes, and highlighters, bronzers, brows, waterline liners, eye pencils, liquid liner, drugstore mascara, high end mascara and liquid lipsticks.